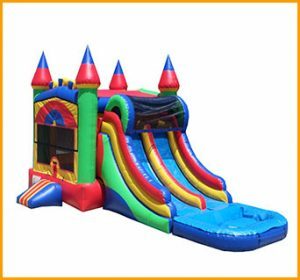 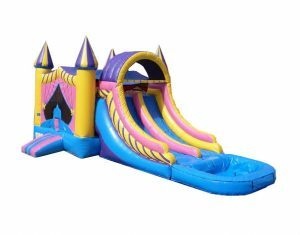 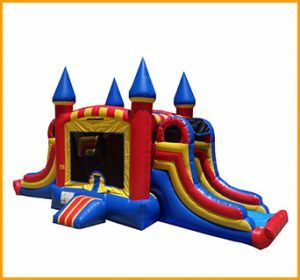 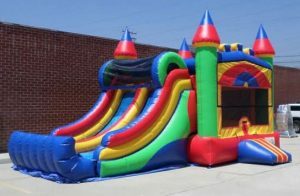 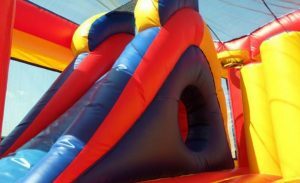 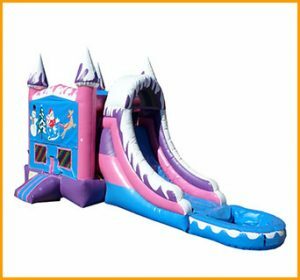 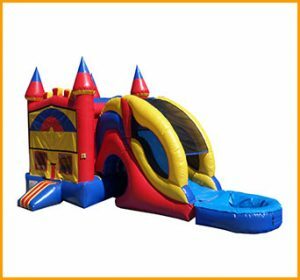 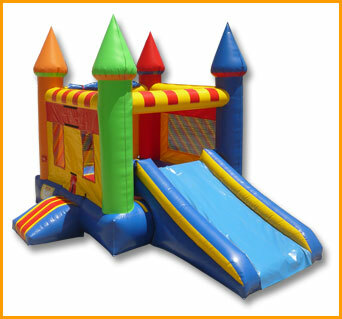 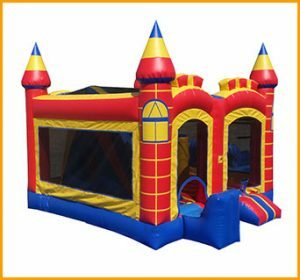 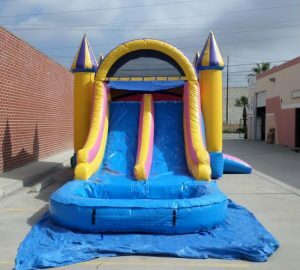 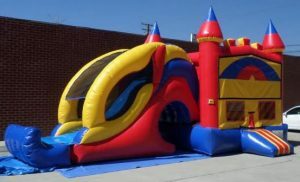 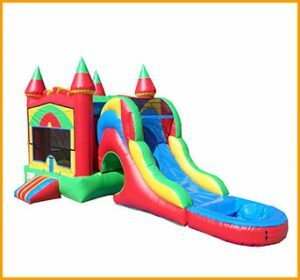 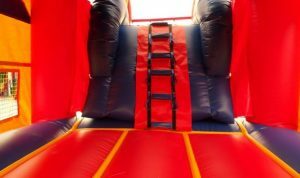 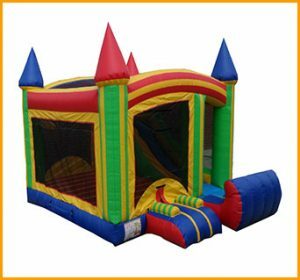 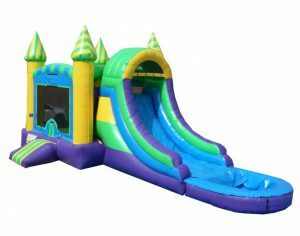 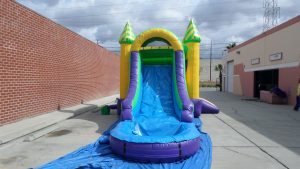 This 2 in 1 mini multicolor castle combo is perfect for toddlers and kids who love to jump, climb, and slide while having tons of fun. 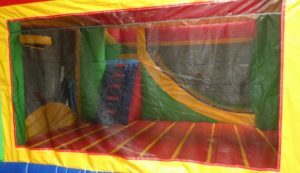 These colorful combo jumpers are perfect for enjoying throughout the whole year. 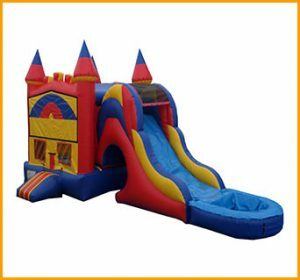 This 2 in 1 mini multicolor castle combo is perfect for toddlers and kids who love to jump, climb, and slide while having tons of fun. 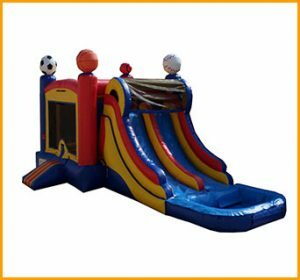 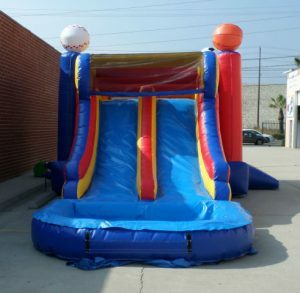 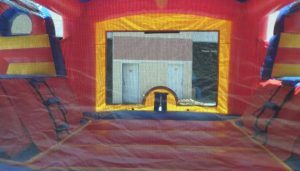 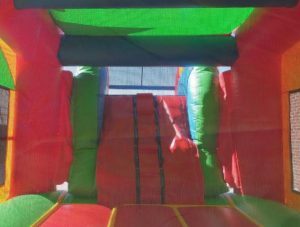 Here at Ultimate Jumpers it is our job to provide a safe and protected environment for children to play in, while having incredible fun. 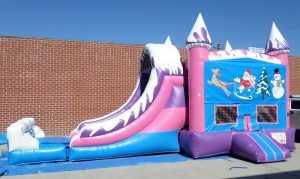 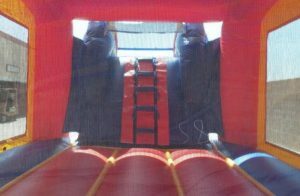 These interactive combo units engage children to be more active by providing a safe place for them to jump and play in.